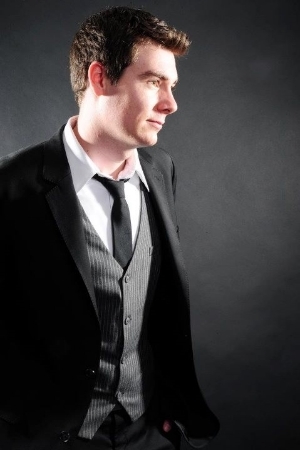 With over a decade of experience performing at corporate banquets, private parties, and trade shows, Nathan knows exactly what it takes to make your event a success! Your guests will be treated to an unforgettable experience that will leave them talking about your event for years to come. From award winning closeup magic during a cocktail hour to a full stage show for over a thousand, Nathan can deliver a performance tailored to your function!